This project was inspired by the recent ‘I, too, am Harvard’ initiative. The Harvard project resonated with a sense of communal disaffection that students of colour at Oxford have with the University. The sharing of the Buzzfeed article ‘I, too, am Harvard’ on the online Oxford based race forum, ‘Skin Deep’ led to students quickly self organizing a photo shoot within the same week. 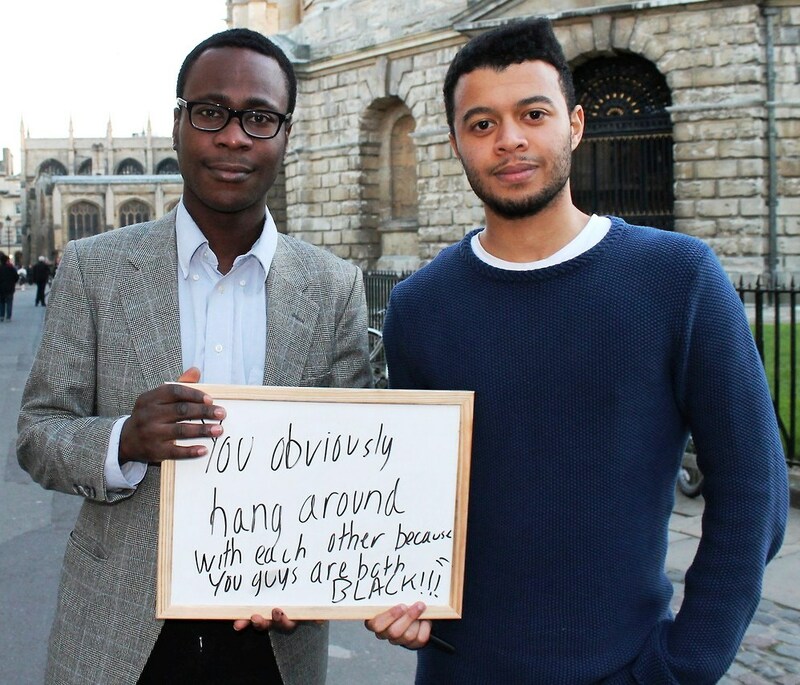 A message that was consistently reaffirmed throughout the day was that students in their daily encounters at Oxford are made to feel different and “Othered” from the Oxford community. Hopefully this project will demonstrate that despite there being a greater number of students of color studying at Oxford now than there has ever been before, there are still issues that need to be discussed. In participating in ‘I, Too, Am Oxford,’ students of color are demanding that a discussion on race be taken seriously and that real institutional change occur. 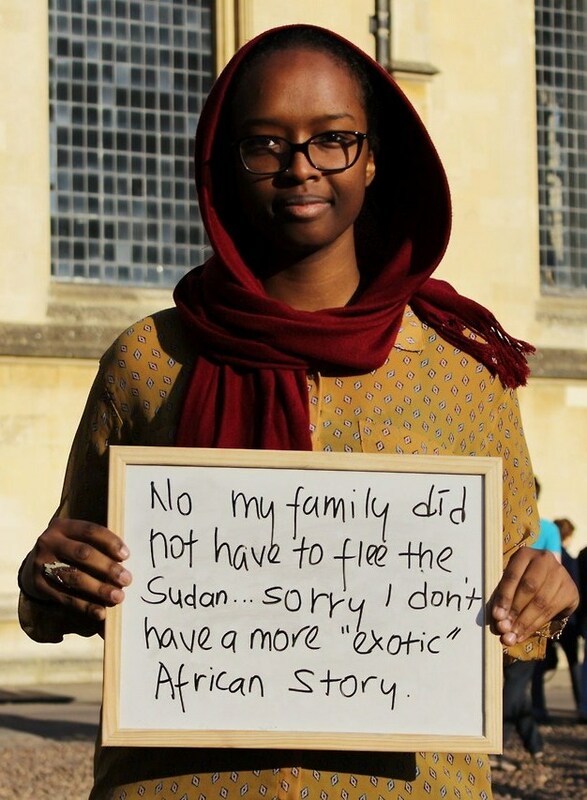 Hey Buddy!, I found this information for you: "65 Students Of Color Share Their Experiences Of Life At Oxford University". 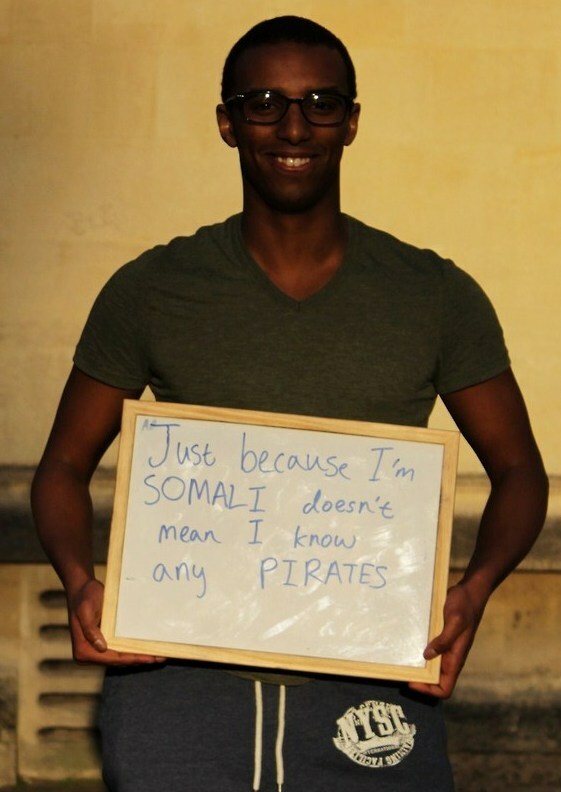 Here is the website link: https://blackmeninamerica.com/65-students-of-color-share-their-experiences-of-life-at-oxford-university/. Thank you.